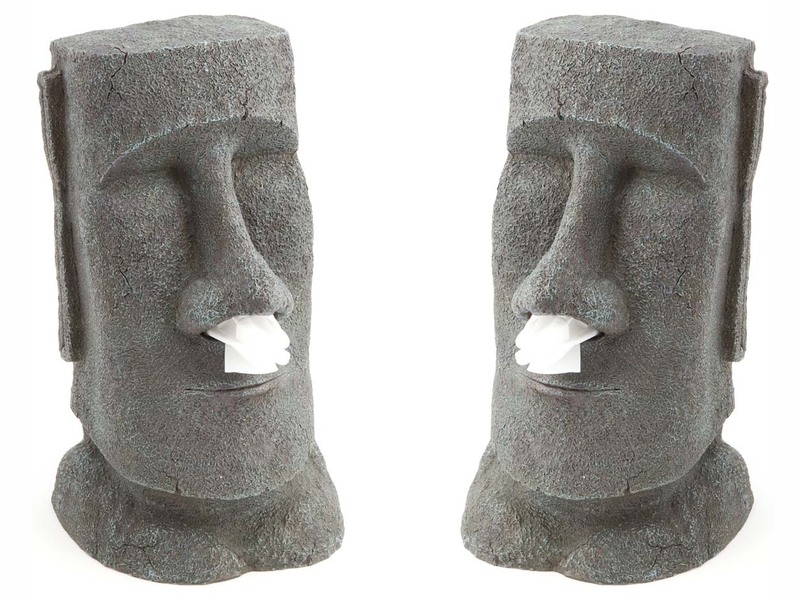 Laugh yourself healthy with the Moai Tissue Holder! What's better than having a cold on your own? Having a cold with someone else, of course! Yes yes, it's that time again! The annual common cold and flu season has begun! 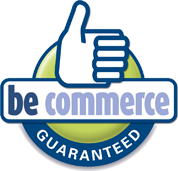 Are you ready for long days on the sofa or in bed, shaking with fever, coughing up phlegm that tries to leave your body in every possible way? No, of course not: no one is ever ready! Who in their right mind would look forward to those lonely, miserable days? We can't protect you from getting sick, but we can cure your loneliness and excess mucus. 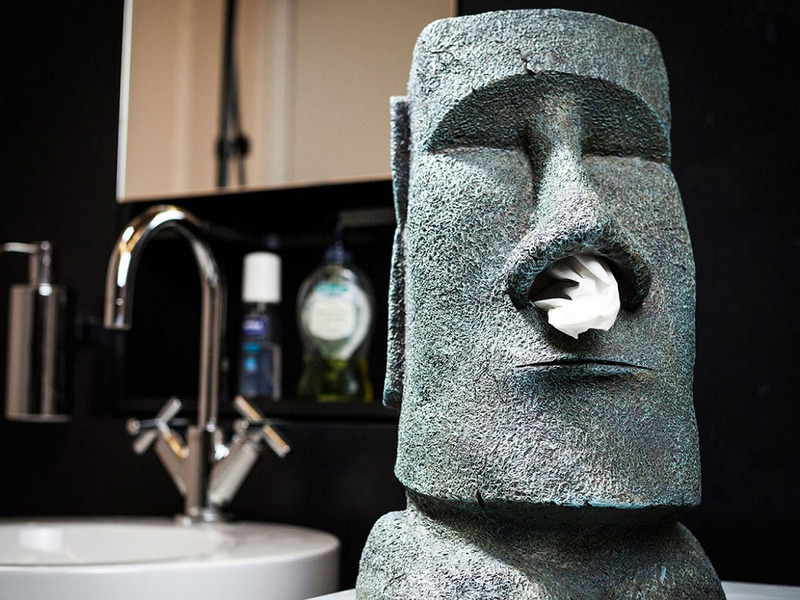 With the Moai Tissue Holder, you'll always have great sniffing company next to your couch or bed. 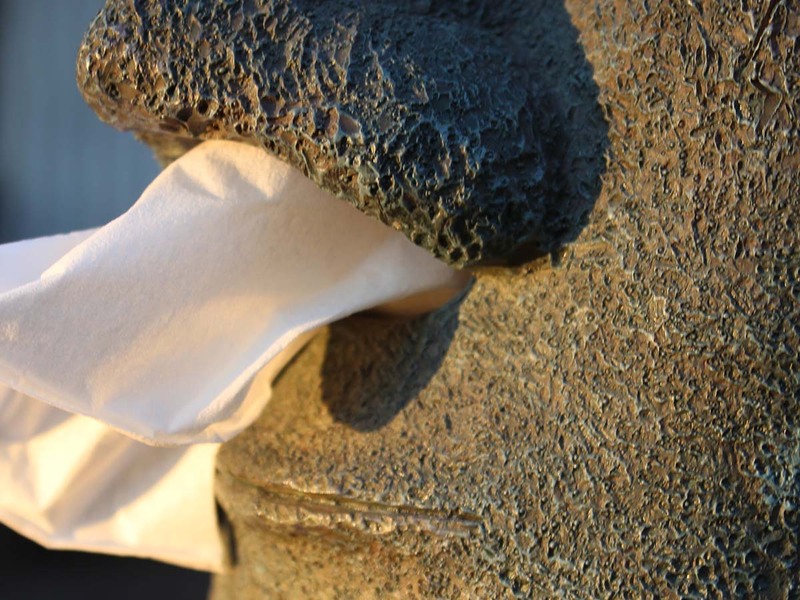 While your nose expels an ocean of snot, the Moai's nostrils dispense a parade of tissues. This cheerful Tissue Holder seems to be carved from volcanic rock, but it is actually made from hard plastic, which is much more hygienic with all these bacteria floating around. Just wipe the Moai down with Dettol and you're done! 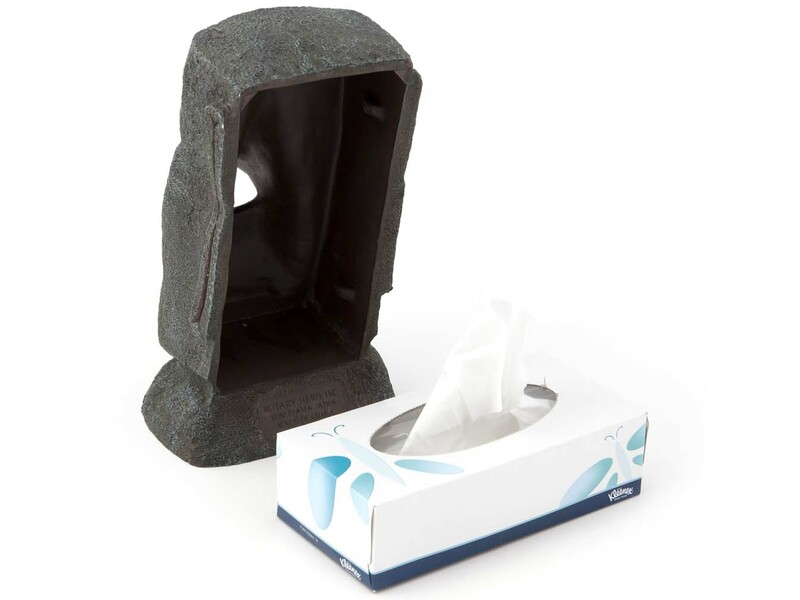 As an added bonus, the Moai Tissue Holder will let you dream of better places, since it's a gorgeous replica of the Moai statues found on the exotic Easter Island. 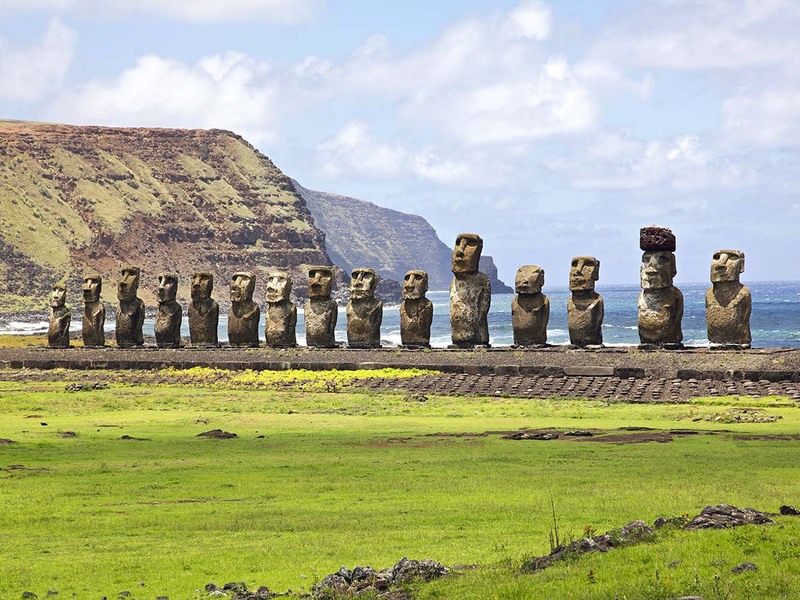 These statues represent the islanders' ancestors begging the gods for fertility. You can imagine that fertility was an important issue on an island that is located 3400 kilometres from the nearest mainland. Maybe you should wait until you're over your cold. Are you ready for a snot and slime party with your Moai Tissue Holder? Fantastic item, really well made and everyone who uses our little room (its in the downstairs loo;) comments on how unusual & quirky it is. Thoroughly recommend this product.